A Cook Out worker was fired after an interaction with Donald Trump supporters that had Trump fans calling for a boycott of the legendary fast-food chain. Last week, Shannon Riggs and her cousins were turned away from a Cook Out in Colonial Heights, Virginia when they showed up in Donald Trump shirts and hats. According to WTVR, an employee yelled “Hell no! I’m not serving them,” after spotting the family in their Trump apparel. The group was able to place their orders, but didn’t receive their food, eventually cancelling their order and having their money refunded. The incident prompted outrage on social media, with people calling for boycott of the fast-food chain. On the other hand, it also inspired some degree of amusement and support from individuals who agreed with the anti-Trump employee. On Thursday, Cook Out released a statement saying that the employee who did not want to serve the Trump supporters was fired for rudeness. In response to an incident that occurred June 10th at our Colonial Heights, VA location a customer was not denied service. However, a Cook Out employee did violate our policy on rudeness when taking a customer’s order. The manager on duty immediately had someone else take the customer’s order. After placing her order, we understand that the customer remained dissatisfied with her experience. The manager on duty apologised and granted the customer a refund when requested. The employee that was rude was immediately terminated per policy. 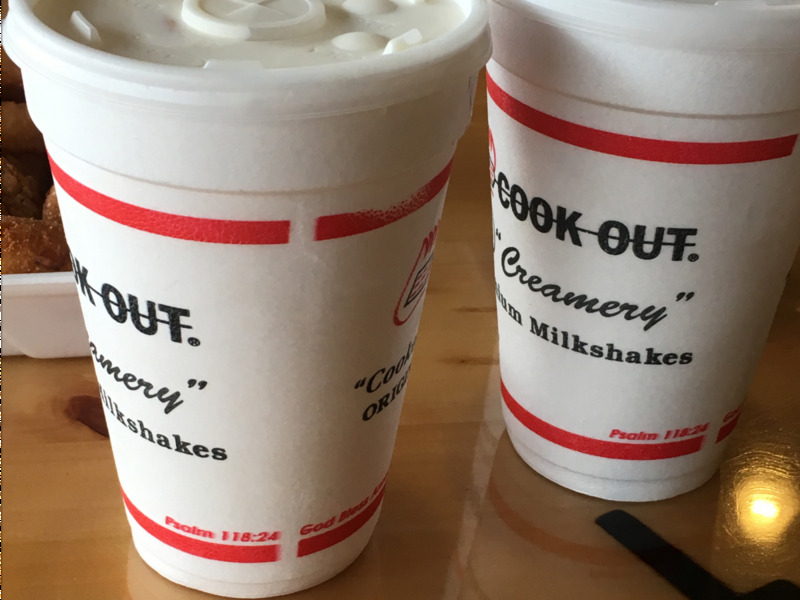 This was an isolated action of a single person and does not represent the principles on which Cook Out operates. To deny anyone from eating at one of our restaurants would never cross our mind and of course, would be totally ludicrous.